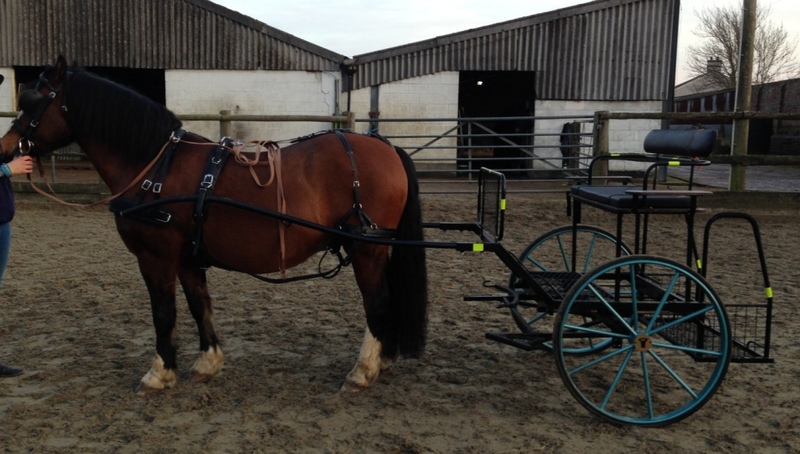 Purchased this vehicle to get my pony started now done its job and moved onto a four wheeler, therefore carriage needs a new home, could be used as a started, for hacking or even good enough to be used for club events. Before I purchased the vehicle it was renovated by a professional and is still in good condition. please note the swingletree has been moved up since picture as was too low for the pony.